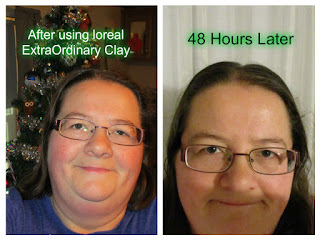 As a member of Influenster, I could try L’Oréal Extraordinary Clay and be sent Extraordinary Clay Pre-Shampoo Mask you use this before shampooing this is a one-of-a-kind pre-shampoo mask that absorbs oils and impurities right at the scalp which you leave on for five minutes, leaving you with long-lasting fresh, beautiful hair. Clay hair mask purifies the scalp that is ultra-fresh and lightweight hair. Hair Experts Extraordinary Clay Shampoo you get up to 48 hours of purified roots and hydrated ends. Silicone free, shampoo is for oily roots and dry ends. With three refined clays, this instantly purifies oily roots and hydrates dry lights without weighing down for beautifully fresh, flowing hair from root to tip. Hair Expert Extraordinary Clay Conditioner you get up to 48 hours of purified roots and hydrated ends. Silicone free, shampoo is for oily roots and dry ends. With three refined clays, this instantly purifies oily roots and hydrates dry lights without weighing down for beautifully fresh, flowing hair from root to tip. 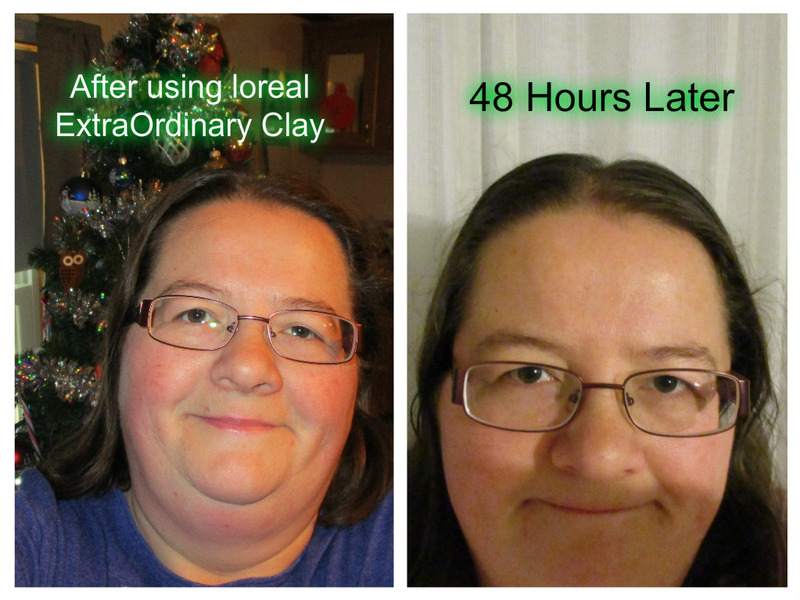 My Opinion: I really like the results I got from the L’Oréal Extraordinary Clay as I applied the pre-shampoo mask on my hairline and left it on for five minutes before jumping in the shower and I rinsed it off and did my normal shampooing conditioner. The smell was nice along with the results I noticed that my hair was less oily after using it and I took another photo which I will post here 48 hours later you could see a little oil start come back but not completely so I’m impressed with the system I am trying to decide if I’m going to continue using this after I run out. To see more visit http://www.lorealparisusa.com/products/hair-care/concern/oily-roots-dry-ends.aspx? I got this to try for free as a member of influencer and in no way was I swayed to give a positive or negative review this is solely my own opinion which may be different from yours.